THEFT – Theft is a common part of the risks in this day and age. There are many ways theft can happen - it could be from someone trying to steal a mouse or keyboard or it could be someone trying to steal data from the PC. There are ways we can prevent this from happening. We can install CCTV and pad locks on the computers and to keep data safe we can set up user names and passwords. 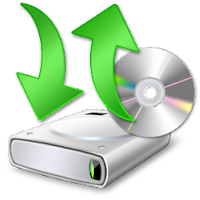 BACK UPS – Back ups are vital to computer data to save information being lost or data being corrupted. Now, imagine losing all your files - everything from business files, to family photos, to your tax returns – permanently and having no way to retrieve them. If we would have created a back up of the whole system then we could restore the files and data. 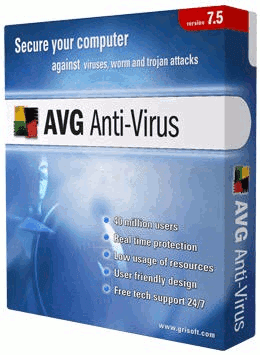 VIRUS – In today’s world viruses have become ever more common. We can receive them from downloading programs or even an infected USB device added to the computer. The only way to protect us from them is to install an ANTI-VIRUS program such as Mcafee or Norton anti-virus. These are both programs that you will have to pay for but there are some very good FREE versions of anti-virus we can install. AVG FREE is among the most common. EMAILS & SPAM – With the increasing amount of people using email in the business world today it is important to have a FIREWALL installed. This will help protect us from spam that is sent through email on a daily basis. Spam is junk emails that are generated by a computer and spread out to as many people as possible. A firewall is a way of filtering spam and stop us getting bombarded with junk email.